Lok Sabha Elections 2019: Bihar will go to polls in seven phases. 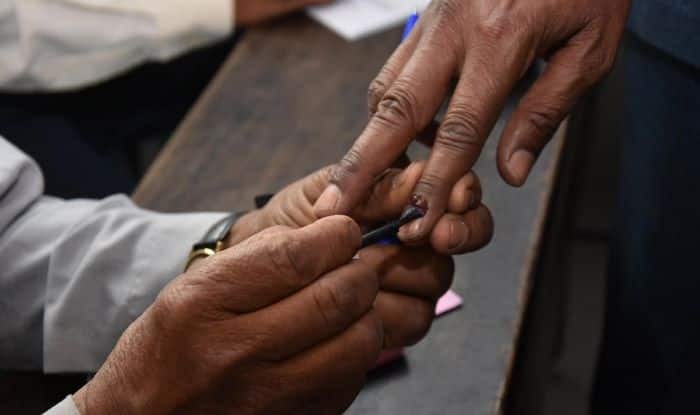 There are a total of 40 parliamentary seats in the state, amongst them, Valmiki Nagar, Paschim Champaran and Purvi Champaran will also go to polls. Here’s all you need to know about these seats. The total number of electorates in Valmiki Nagar is 1,275,653, according to Election Commission of India (ECI) 2009 data. In 2014, Satish Chandra Dubey from BJP won the elections against INC’s Purnmasi Ram. This year, JD(U) has fielded Baidya Nath Prasad Mahato JD(U) from the seat against INC’s Shashwat Kedar. The total number of electorates in Paschim Champaran is 1,220,868, according to Election Commission of India (ECI) 2009 data. In 2014, Dr. Sanjay Jaiswal from BJP won the elections against JD(U)’s Prakash Jha. This year, BJP has fielded the same candidate (the sitting MP) from the seat. The total number of electorates in Purvi Champaran is 1,187,264, according to Election Commission of India (ECI) data. In 2014, Radha Mohan Singh from BJP won the elections against RJD’s Binod Kumar Srivastava. This year, BJP has fielded the same candidate (the sitting MP) from the seat.